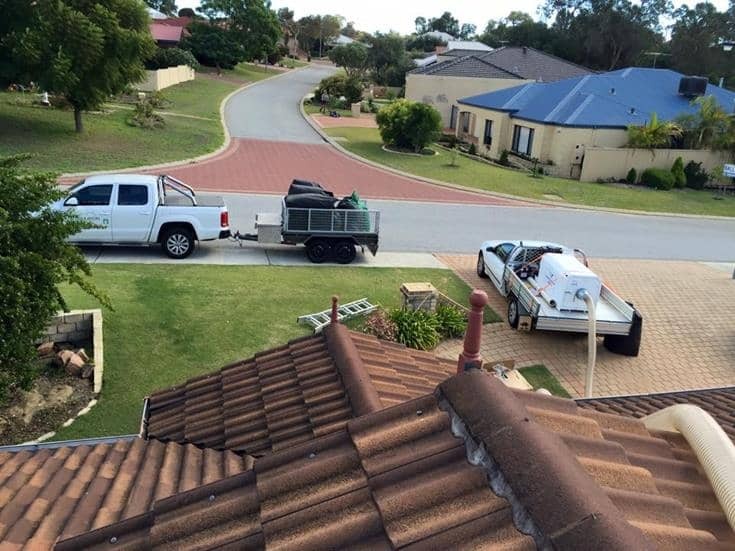 ACS will partner with your organisation to provide a Vacuum Cleaning System solution. Building ongoing partnering relationships provides us with a better understanding of our clients requirements . This core company value adds incredible benefits in developing a true partnering business relationship. 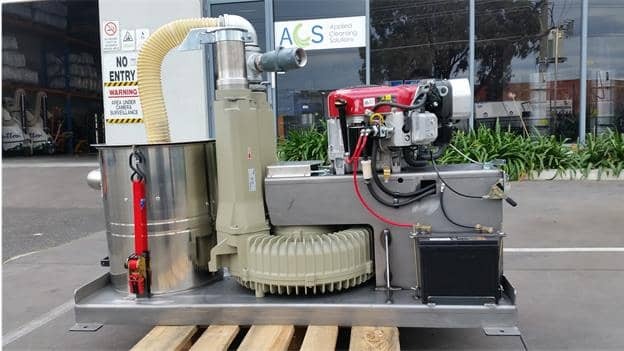 The ACS team have an extensive pool of knowledge and experience in the utilisation of high pressure vacuum to provide an environmentally conscious vacuum cleaning solution. Backed by a wealth of local expertise and supported by our International partners we continue to invest in product development. 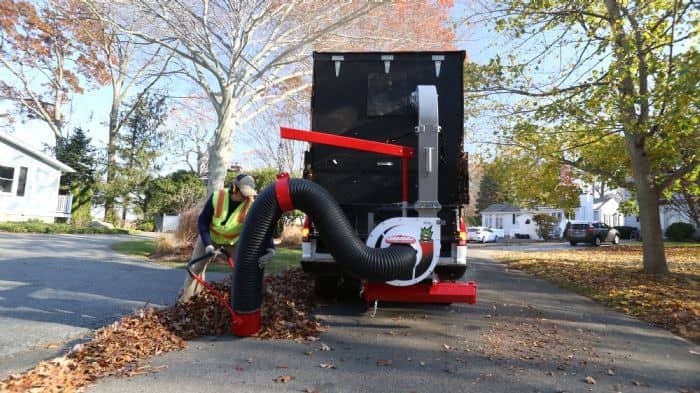 Our vacuum systems are proven, reliable and durable products that offer maximum productivity with low maintenance requirements. We manufacture a range of systems locally as well as represent some of the world's leading Industrial Vacuum System Manufacturers. 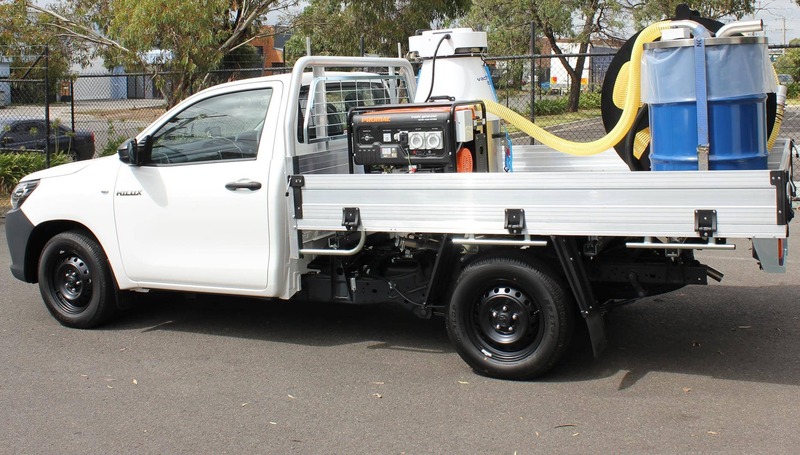 These range from the state of the art Glutton® Zero Emission vacuum cleaning system for Local Government Cleansing departments to our tough, continuous duty, portable and central industrial vacuum cleaning systems for mining, aluminum, brick, cement, coal, flour and grain plants. The Glutton® brand is respected and proven systems used globally. 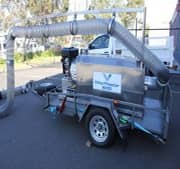 Our Australian made self energized VacMaster and Litter Master range of vacuum cleaning systems are being used by over 200 clients Australia wide to deliver commercial and industrial cleaning services. Custom engineerered systems can be designed for specific applications, we have the design skills and technical knowledge to build a vacuum cleaning system that suit your exact needs. 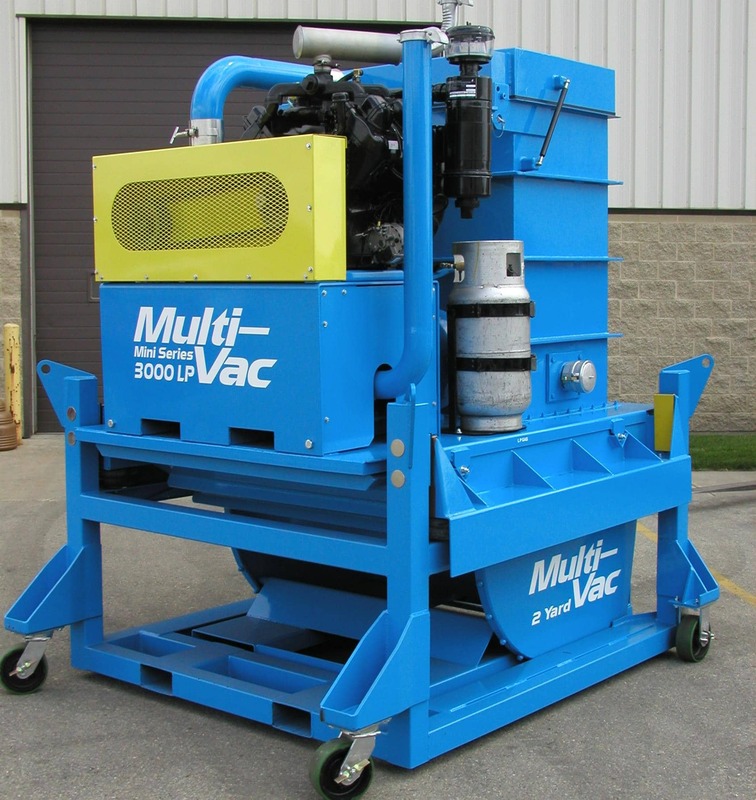 Our vacuum cleaning systems feature the best in class vacuum performance and advanced filtration technologies. We can supply a system and accessories that covers maintenance vacuum cleaning right through to heavy Industrial Vacuum Loading or a complete turn- key ducted Industrial Central Vacuum System. Equipment Leasing and Financing Available! Tailor a finance solution to meet your specific financial requirements while conserving your working capital.